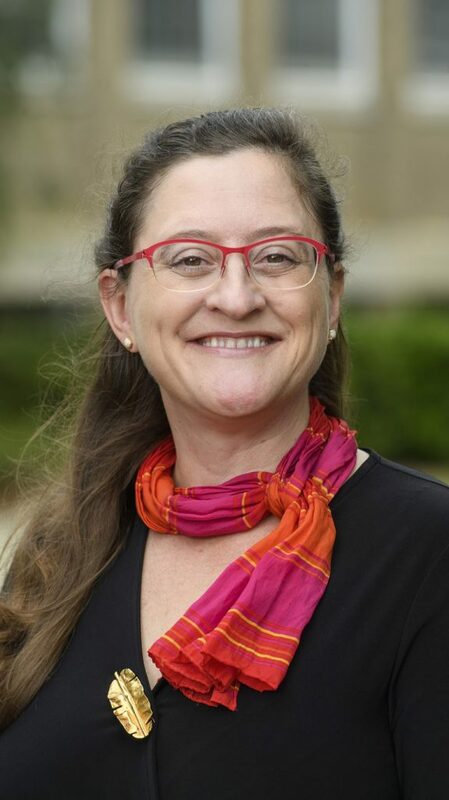 Rebekah Smith, chair and professor of psychology, is among just eight invited speakers from Denmark, France, Germany, the United Kingdom and the United States. Prospective memory, also called delayed intentions, is the main focus of Smith’s research. Examples of prospective memory tasks include remembering to take medicine, turn off the stove or make a phone call. The June 15-17 workshop titled “Mechanisms of Intentions,” is part of the Intention, Selection and Agency Project funded by the Danish government and led by Thor Grünbaum, an associate professor in the Department of Media, Cognition and Community at the University of Copenhagen. The goal of the interdisciplinary workshop and overall project is to further understanding of how humans remember to perform actions while also discussing issues of agency, control and the debate over free will. Steven Skultety, UM chair of philosophy and religion, praised Smith’s research. “Professor Smith is doing research that raises profound questions about the nature of human consciousness and that will be of interest to researchers in many different disciplines,” Skultety said.